If you're looking for a reliable roofing company to install a new roof for your house, you can count on M.D. Roofing to get the job done right. Specialized since 1975 in roof installations, primarily in residential areas in the West Island, you won't be disappointed. "I am very pleased how they protected our garden." "Carl and his team did a great job. Excellent! Thank you!" "You are the genius who spotted the problem; with high rains and melting snow, there have been no leaks!" 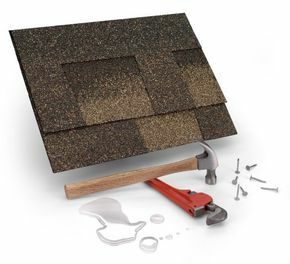 For further information, please call our team of roofing specialists.